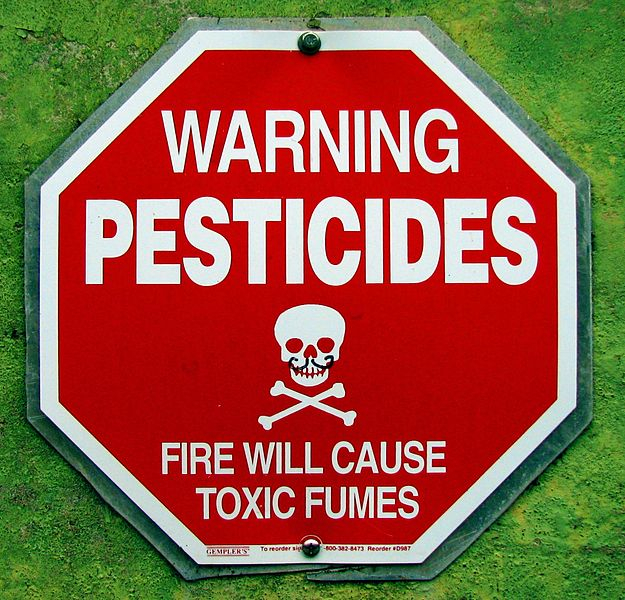 WASHINGTON (February 15, 2013)–Americans are outraged to learn the Environmental Protection Agency (EPA) has approved a second pesticide. for native wild horses when extreme roundups since 2009 have removed the majority of wild horses from public land. Today more thank 50,000 are stockpiled in government holding facilities. 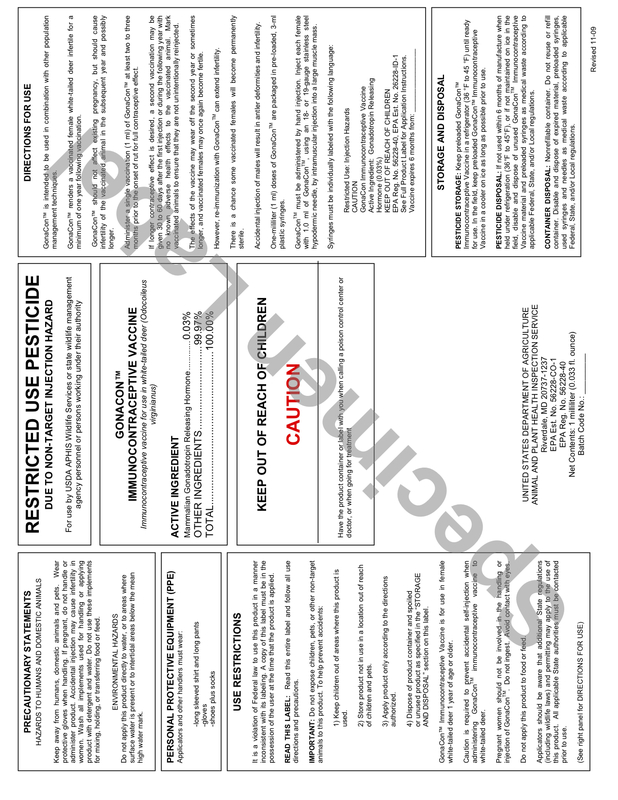 In 2012 the EPA approved ZonaSta-H for wild horses and burros under their pesticide program. This week the EPA approved GonaCon™ a long term infertility drug that has sometimes allegedly sterilized wild horses after one application. So few heritage burros remain that giving them harsh fertility control could wipe them out completely. The non‐native, feral, and exotic designations given by agencies are not merely reflections of their failure to understand modern science but also a reflection of their desire to preserve old ways of thinking to keep alive the conflict between a species (wild horses), with no economic value anymore (by law), and the economic value of commercial livestock. As a native species, wild horses create biodiversity and help heal the land. Predators exist and more can be introduced as needed while herds self-regulate. Today it’s difficult to find the herds. The BLM has rounded up the majority of the wild horses and burros in all ten western states–far more than they can adopt out. 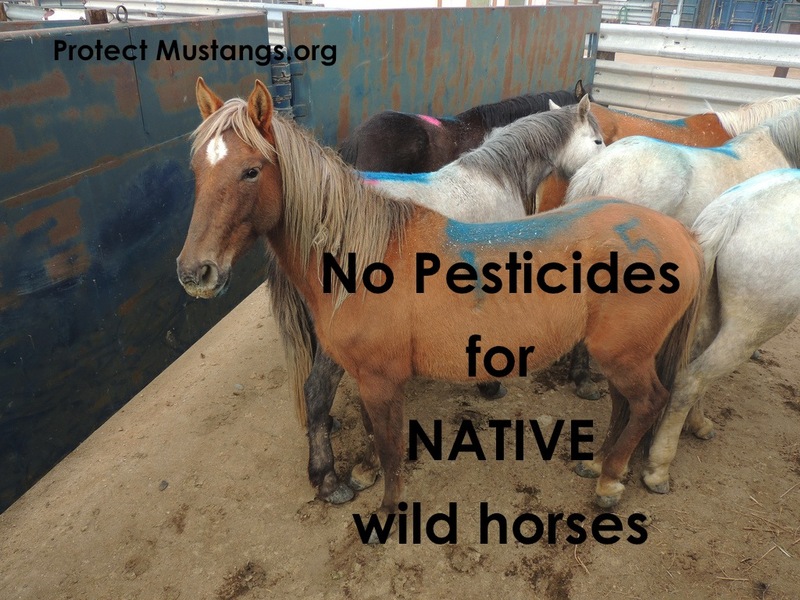 Protect Mustangs, the native wild horse preservation group, calls for the EPA to immediately retract their approval of “pesticides” for native wild horses. They have requested that all the wild horses in government holding be returned to the Herd Management Areas designated for them under the 1971 Free Roaming Wild Horse and Burro Act. The horse originated in America. Wild horses are indigenous and must also be protected according to The Act. Despite the government’s overpopulation spin, witnesses on the range have observed a shocking decline in wild horse and burro population since 2008. For years, the BLM has refused advocates’ requests to perform accurate independent census. “Population myths should not drive policy, merit Congressional funding nor justify passing risky infertility vaccines approved as pesticides,” adds Novak. PEER reported that livestock has ruined the range yet the BLM refuses to address the issue. The BLM always tries to scapegoat the wild horses for typical cattle damage. Cows outnumber wild horses at least 50 to 1 on the range. Protect Mustangs asks the BLM to acknowledge wild horses are a native species in order to manage them correctly. Photos, video and interviews are available upon request.